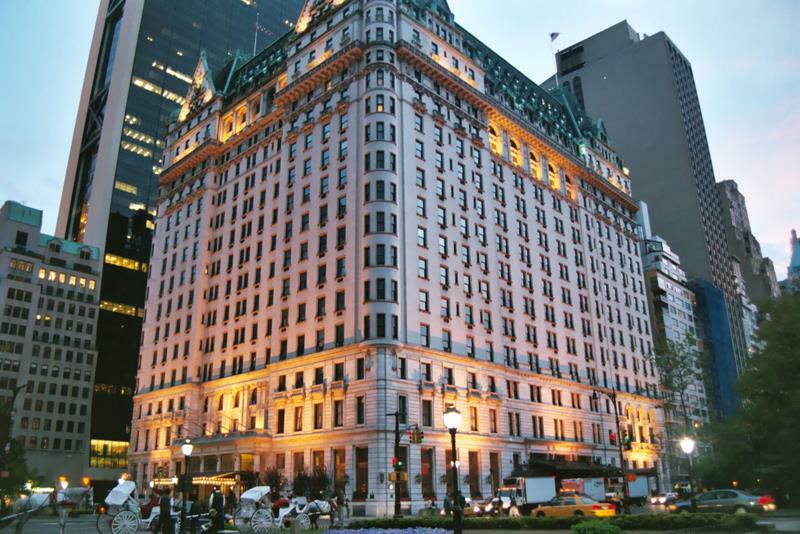 The city that never sleeps is home to some of the most famous hotels in the entire world, and the Plaza Hotel might be the most famous of them all. 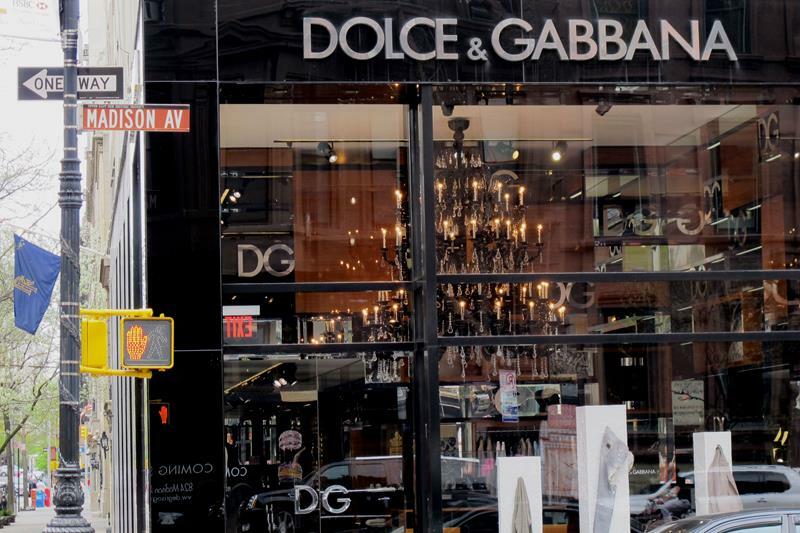 Even if you haven’t been to New York City, you probably recognize it. That’s because it’s been featured in more than a few films, and has served as a backdrop for more than a few pieces of literature. If your tempted to think that the Plaza Hotel has all of this fame for no good reason, don’t. 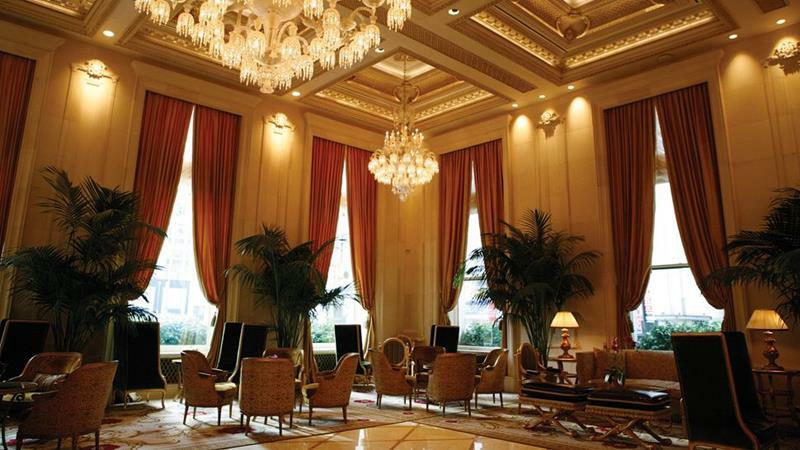 That’s because this hotel is truly luxurious, something that’s apparent form the moment you first set foot in its lobby. In addition to being a hotel, the location is home to some of New York City’s most famous eating and drinking institutions. What’s more is that it’s also home to a tremendous spa that will truly relieve you of whatever it is that ails you. 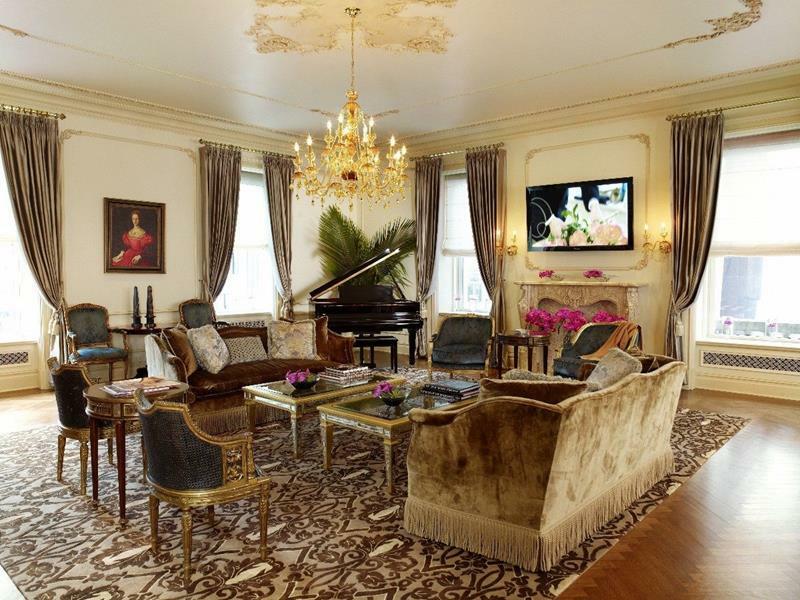 So, come take a look at this amazing hotel, and see for yourself why the Plaza Hotel has become such an icon. After peeking through these 20 pictures of the hotel, you might be thinking to yourself that a stay here is in order the next time you find yourself in the Big Apple! 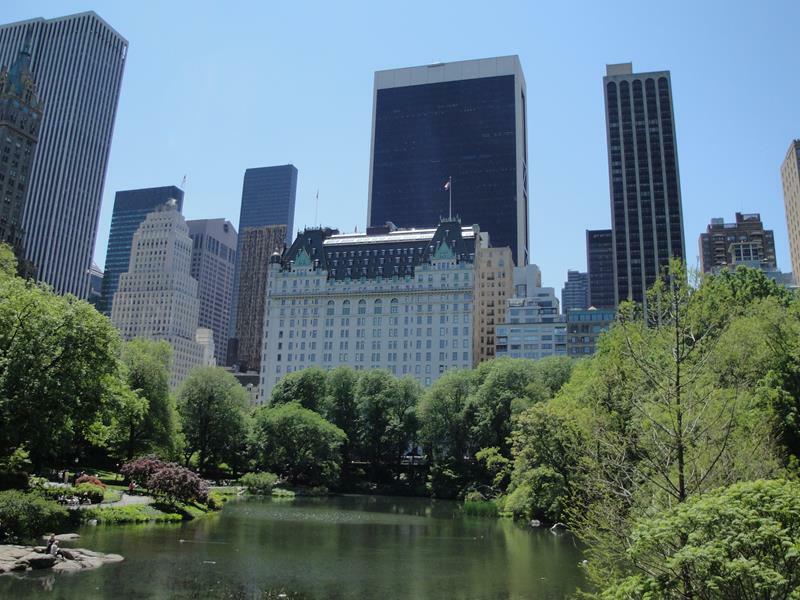 The Plaza Hotel is located in Midtown along 5th Avenue and overlooks Central Park. 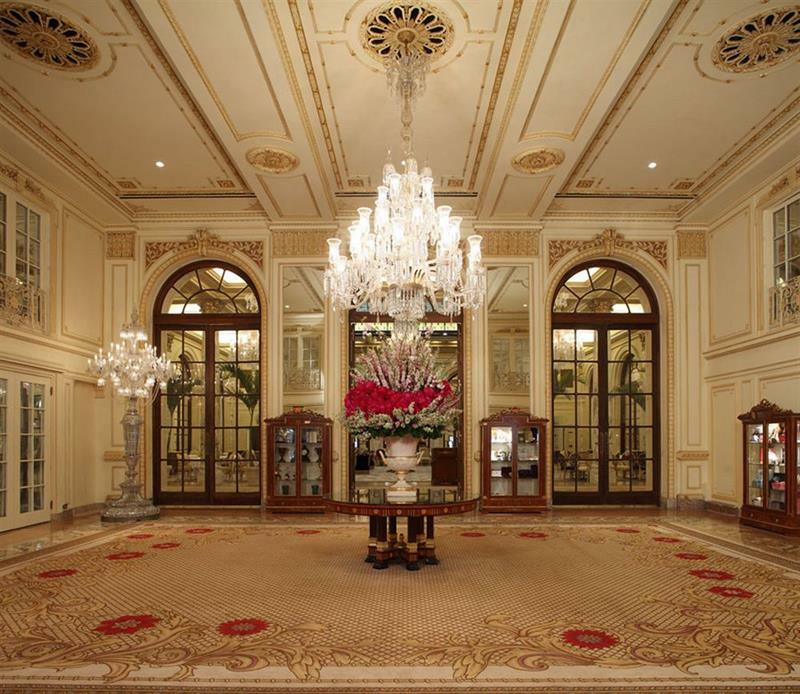 Right from the moment yet set foot inside of The Plaza Hotel, you’ll understand what kind of experience you’re in for. 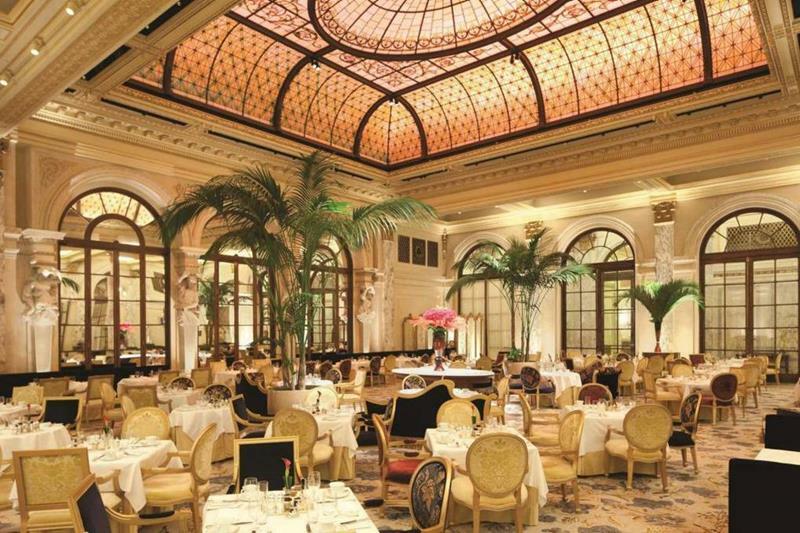 The Palm Court is one of the most famous places in the city, hosting a daily afternoon tea that’s always well attended. A famous hotel is going to have more than a couple landmarks! The Rose Club has been in operation for nearly a century, and has hosted numerous well-known acts, such as Duke Ellington and Liza Minnelli. 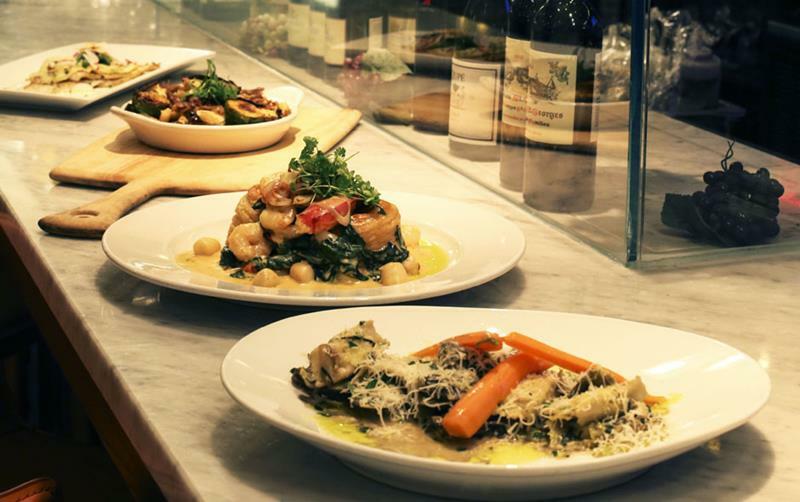 The Todd English Food Hall is one of the newer additions to the hotel, and it hosts delicious brunches for hotel guests and New Yorkers alike. 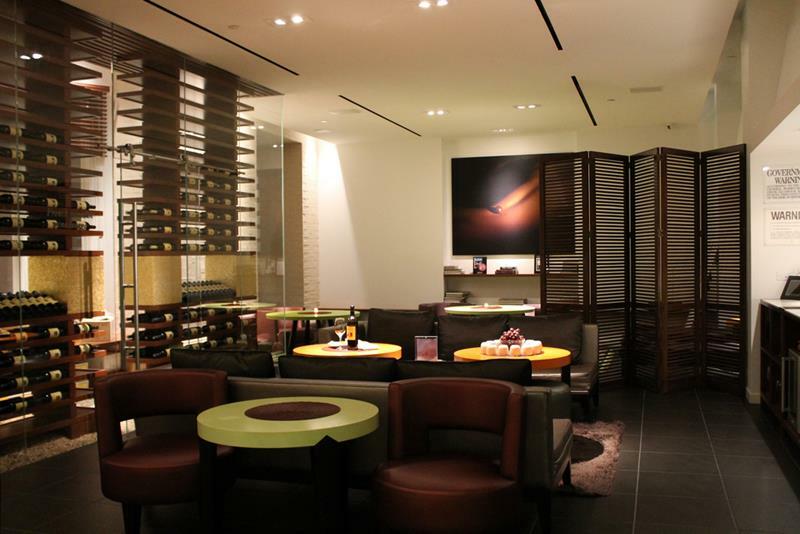 The open and airy Champagne Bar is without a doubt one of the classiest places to enjoy a drink in the entire city. 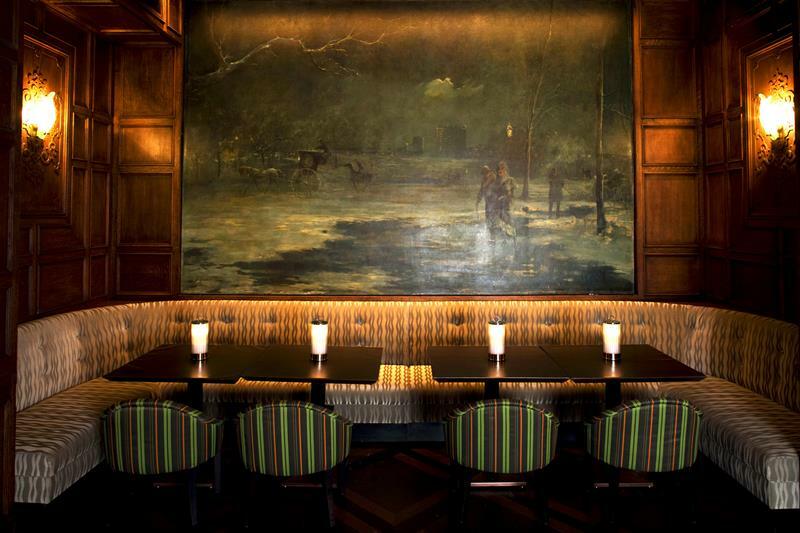 Aside from the Champagne Bar, there’s also the Oak Room and Bar, which you may recognize from some of your favorite New York-based shows and movies. While still luxurious, those who want a more casual dining experience will find plenty to love (and to eat) in the Plaza Food Hall. 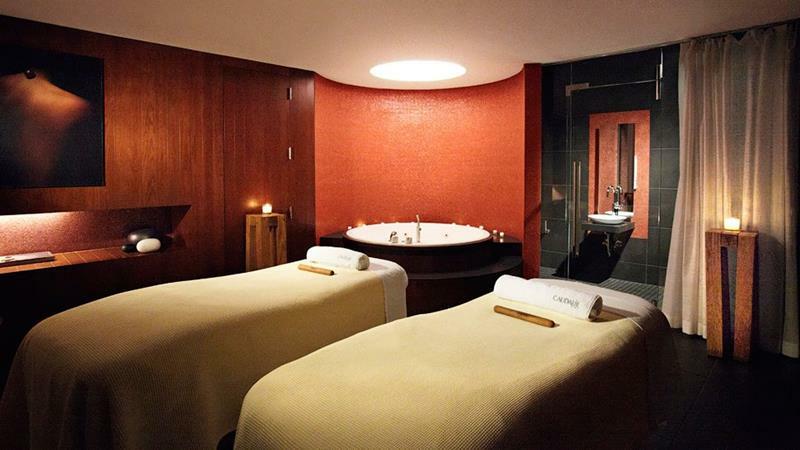 At a world-class hotel, you expect a world-class spa. Caudalie Vinothérapie is just that kind of spa! As you can see the environment inside of Caudalie Vinothérapie is luxurious, comfortable and intimate. 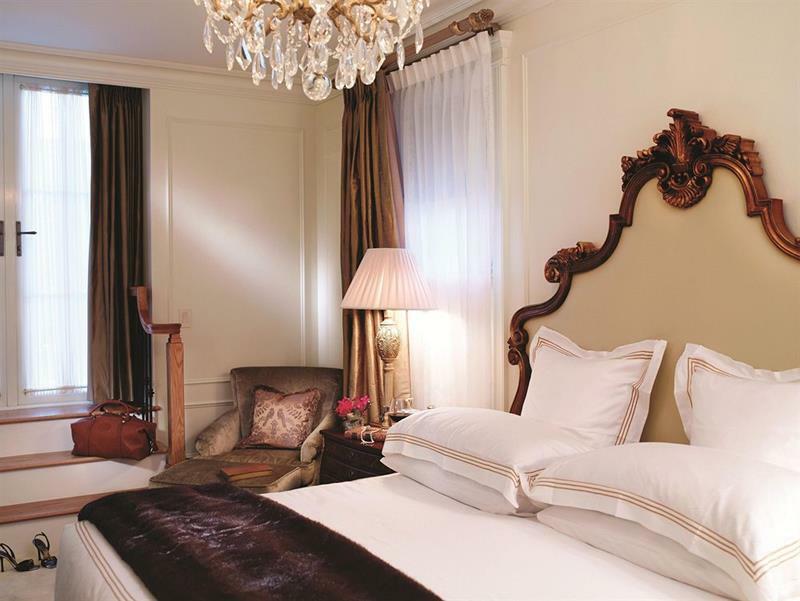 The Plaza Hotel is located on 5th Avenue, so it’s reasonable for you to expect some luxurious shopping. You won’t be disappointed! 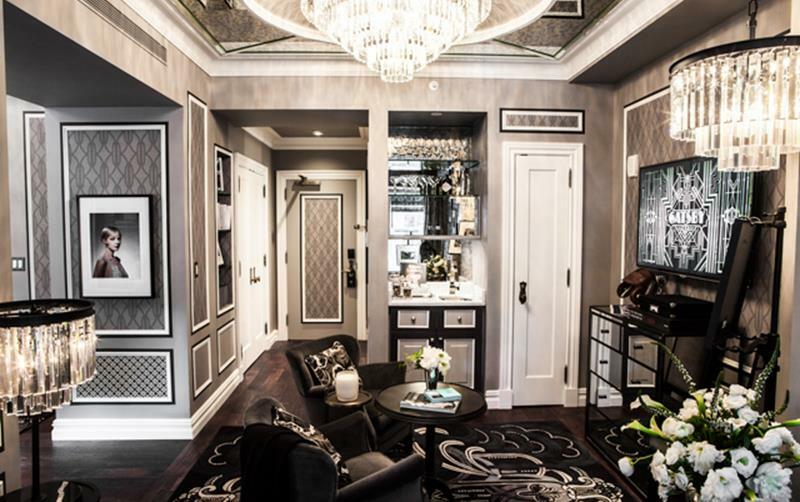 F. Scott Fitzgerald is one of the famous former residents of the Plaza Hotel, and the suite that bears his name pays homage to him (and the recent Baz Lurman film). Betsey Johnson is responsible for this brightly colored suite, which features her signature colors of pink and black. 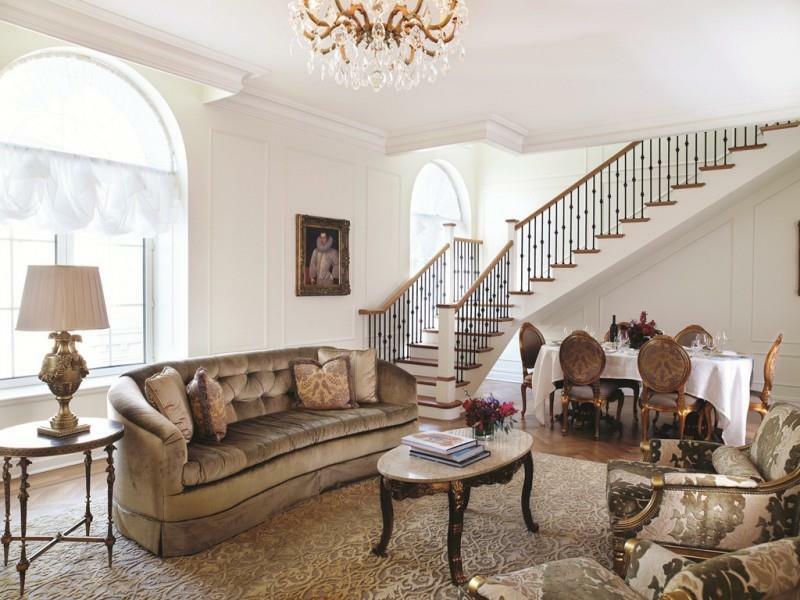 There’s only one Royal Plaza Suite in the hotel, and it’s absolutely amazing, offering views down on Central Park and 5th Avenue. Complete with a 400-square-foot terrace offering views of the city surrounding, the Royal Terrace Suite is truly exceptional. 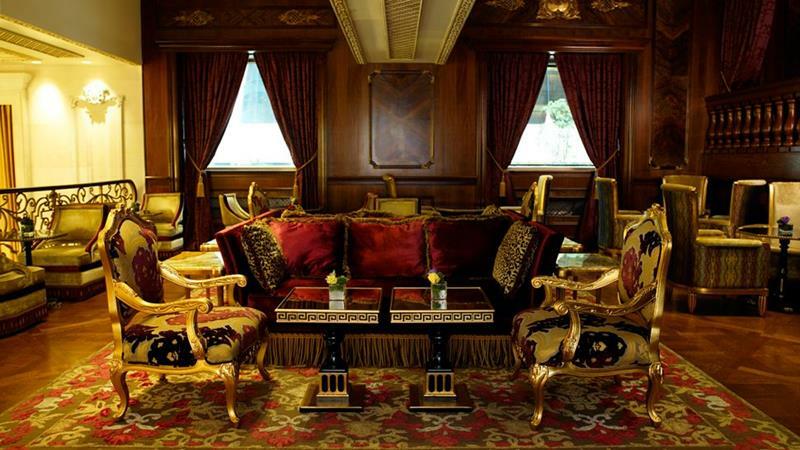 If you want a terrace, you don’t have to opt for the Royal Terrace Suite, as there are several other rooms that offer them. 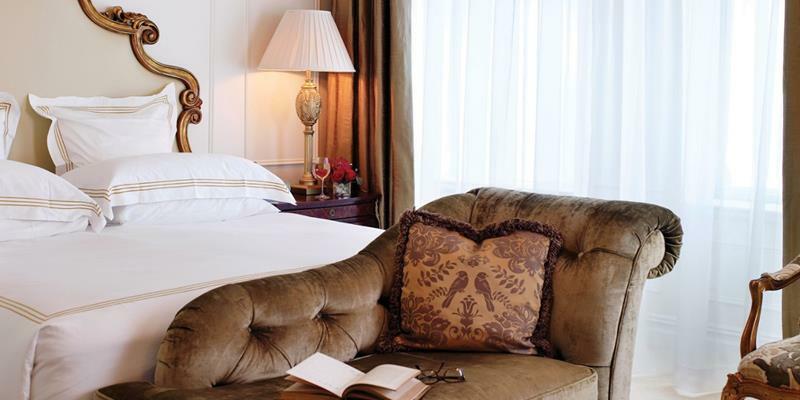 Truthfully, it doesn’t matter what room you stay in at The Plaza Hotel, they’re all exceptional. Given how amazing the hotel is, you might not want to leave. 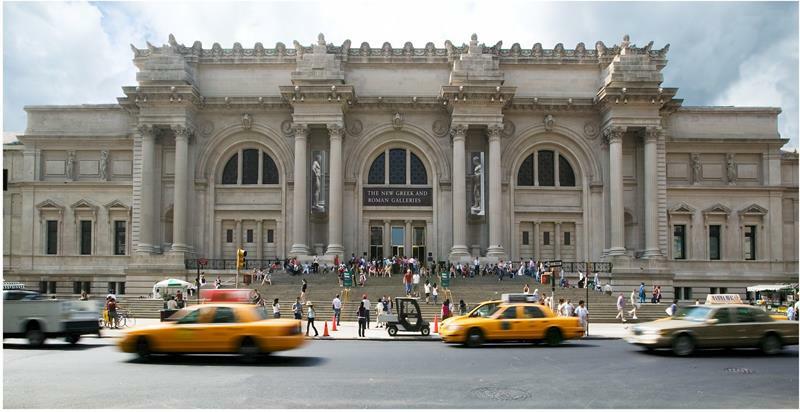 But, that would be a mistake, because places like the MET are right nearby! 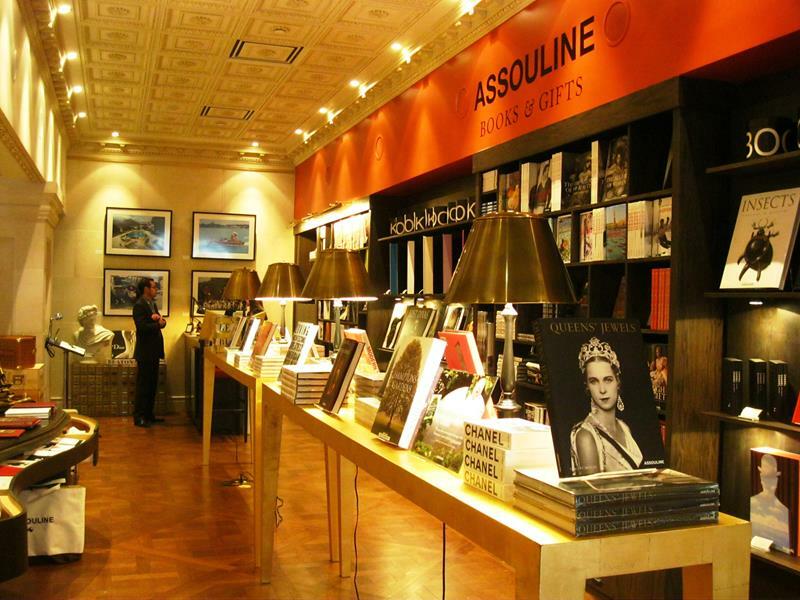 Aside from 5th Avenue, you’ll also find that the famous shops of Madison Avenue are only a stone’s throw away too! 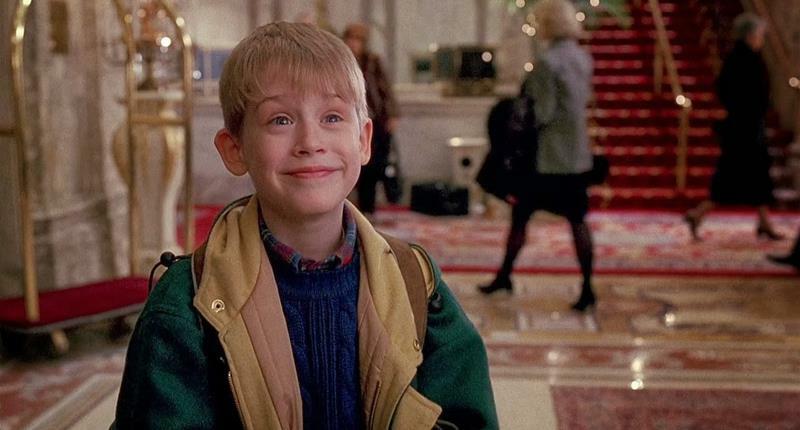 If you’re planning a trip to New York City in the near future, then maybe you should pull a Kevin McCallister and stay in this incredibly posh, incredibly famous hotel.